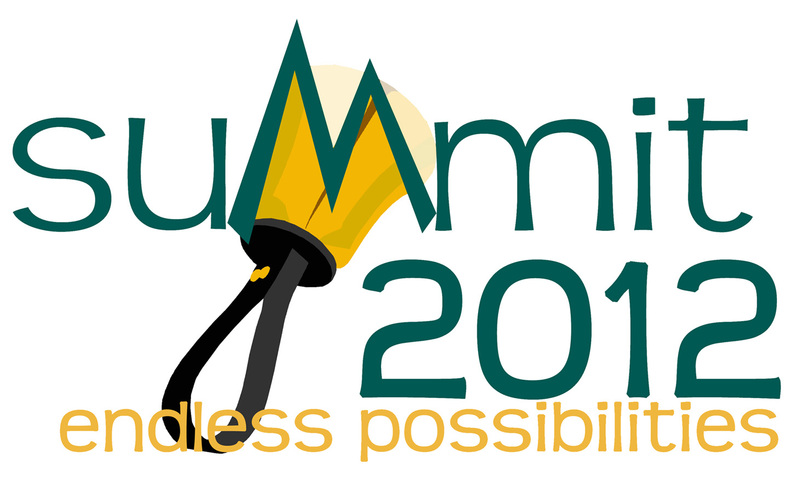 Scholarships available for Summit 2012! Area 9 is pleased to offer two scholarships for Summit 2012 in Conroe, TX — the Marvin E. Reecher Memorial Scholarship (available for directors) and Mary Kay Parrish Scholarship (available for high school, college/university ringers)! SCHOLARSHIP APPLICATION DEADLINE FOR BOTH IS APRIL 15, 2012! Send completed applications to Michelle Tejada, Chair Elect, at chairelect@area9.handbellmusicians.org. Get scholarship applications and information here!